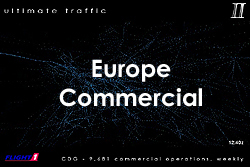 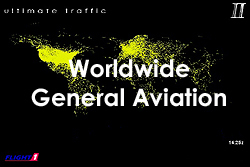 The following videos show flight visualisations of various types of AI air traffic in various parts of the world. 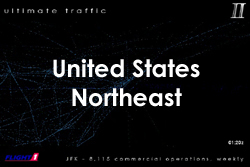 Ultimate Traffic 2 simulates real-world aircraft movements based on real-time schedule data. 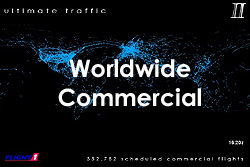 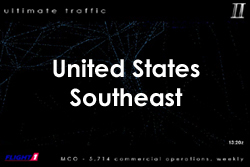 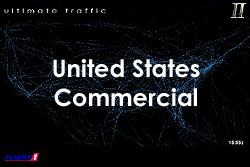 Click on each of images below to view a high resolution video of the traffic included in Ultimate Traffic 2.